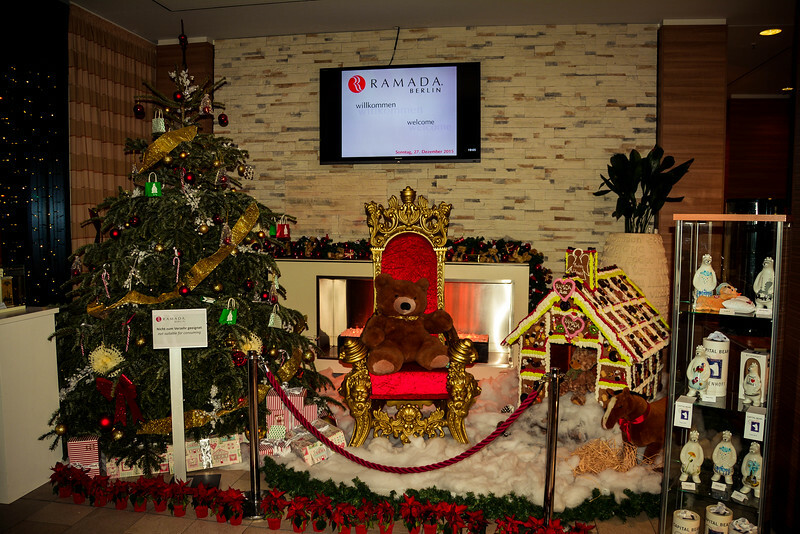 Ramada Berlin Alexanderplatz - Why This Is Great at Christmas? 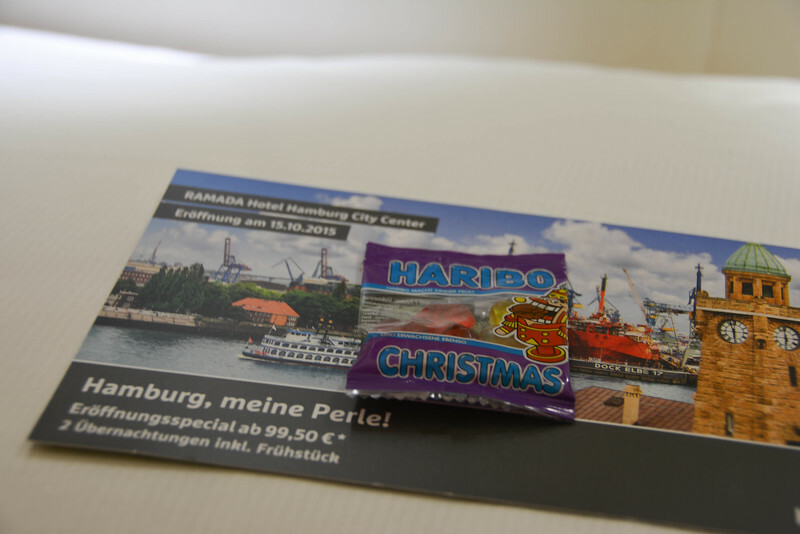 Home Germany Ramada Berlin Alexanderplatz – Why This Is Great at Christmas? 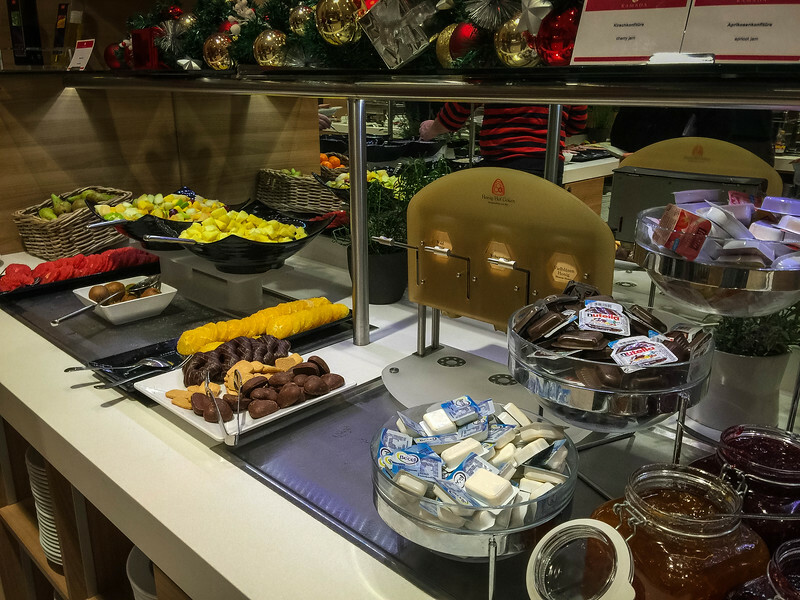 Ramada Berlin Alexanderplatz – Why This Is Great at Christmas? 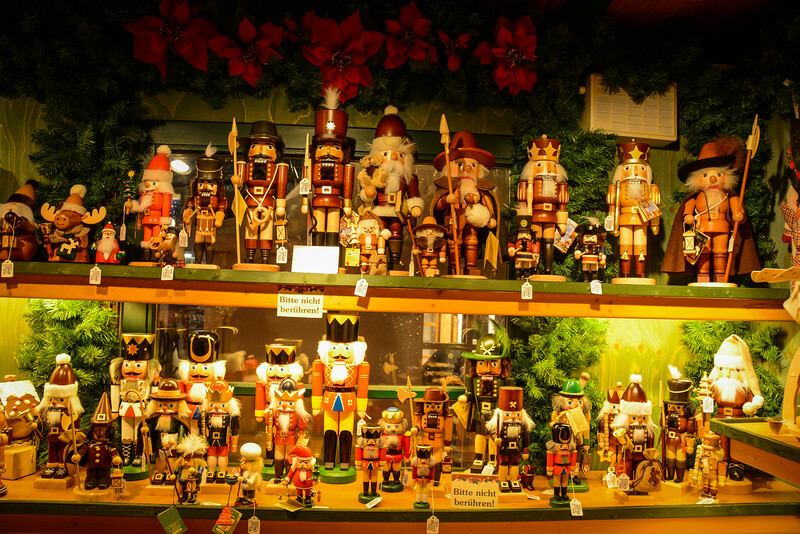 Germany is the place to be at Christmas! 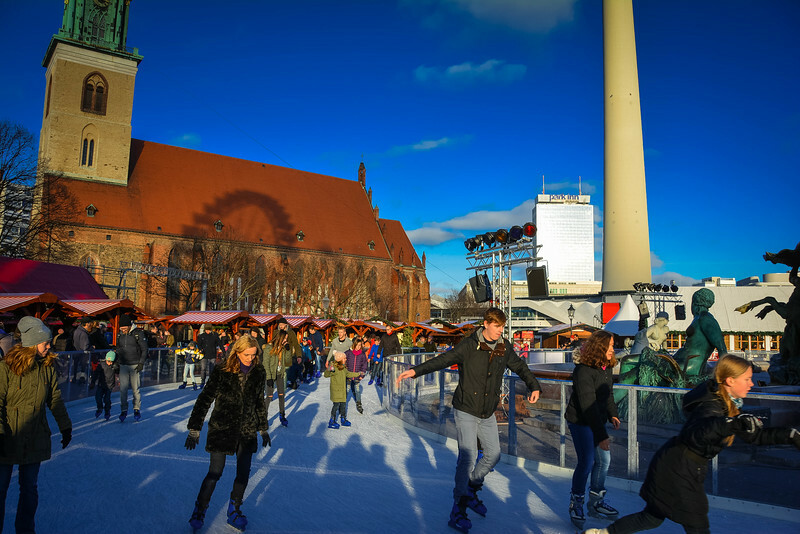 There is no other country like it when it comes to amazing Christmas markets and celebrating the festivities with a stereotypical German brew. 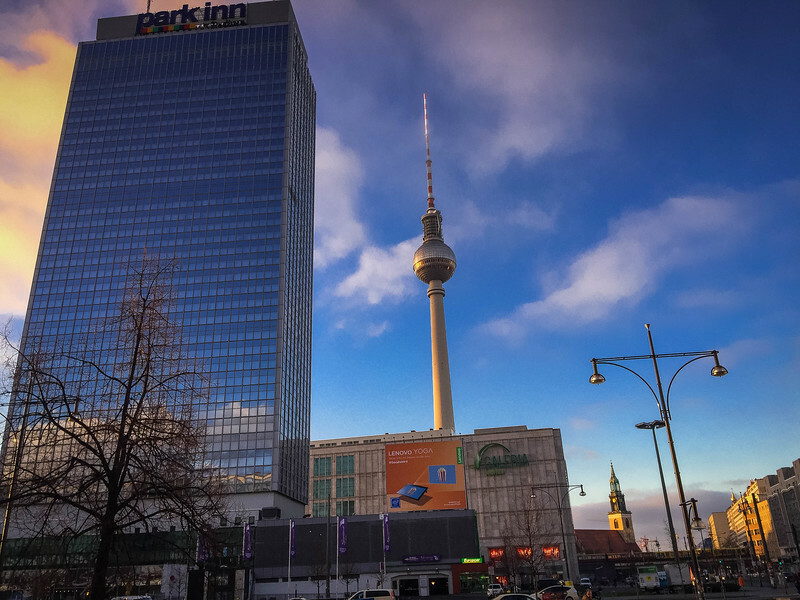 Whether you are visiting Berlin for the first time or you are a return visitor, we strongly recommend staying at the Ramada Berlin Alexanderplatz. Why? 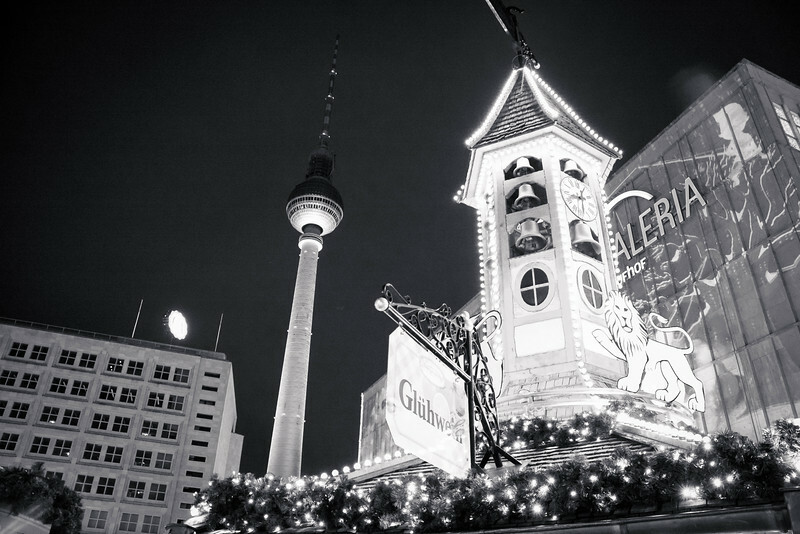 It’s the perfect hotel in the perfect location to celebrate the Christmas season in Berlin! We had the opportunity to visit Berlin for a couple of days during the holiday season and we had an amazing experience. 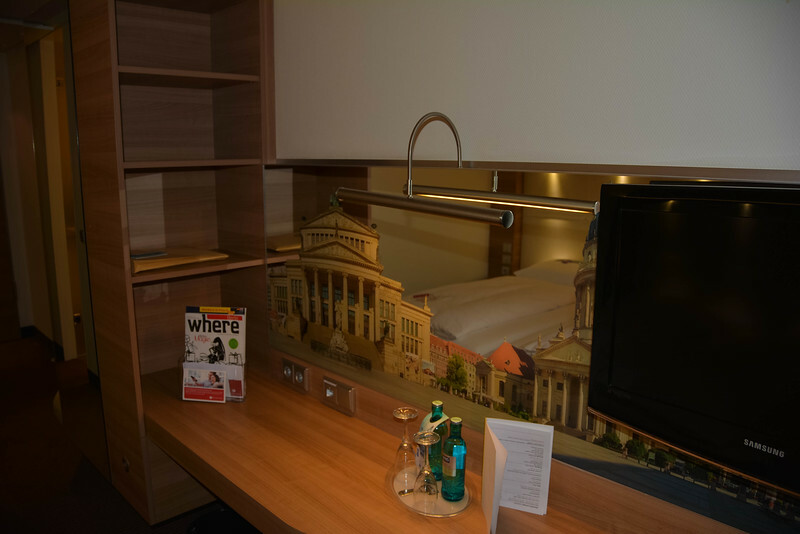 The moment we arrived at the Berlin Hauptbahnhof and headed on the S-Bahn to the Alexanderplatz district, we knew we had made the perfect choice staying in this area. Berlin at Christmas is amazing, regardless of the district you stay in. Christmas markets are scattered throughout the city but we were fortunate to have one within a couple of minutes walking distance from our hotel…more on that later. 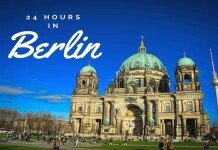 If you are considering staying in other neighborhoods, check out this handy guide on the best areas to stay in Berlin. 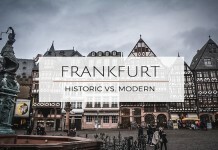 Having spent some time in Frankfurt during our only other visit to Germany, we were comfortable in the environment but of course a little nervous as we didn’t know what to expect from the Alexanderplatz district. Any nerves we had were quickly calmed as we realized that this was a perfect neighborhood to stay, with no concerns of safety even at night. Alexanderplatz is one of the most famous squares in Berlin and certainly the largest. 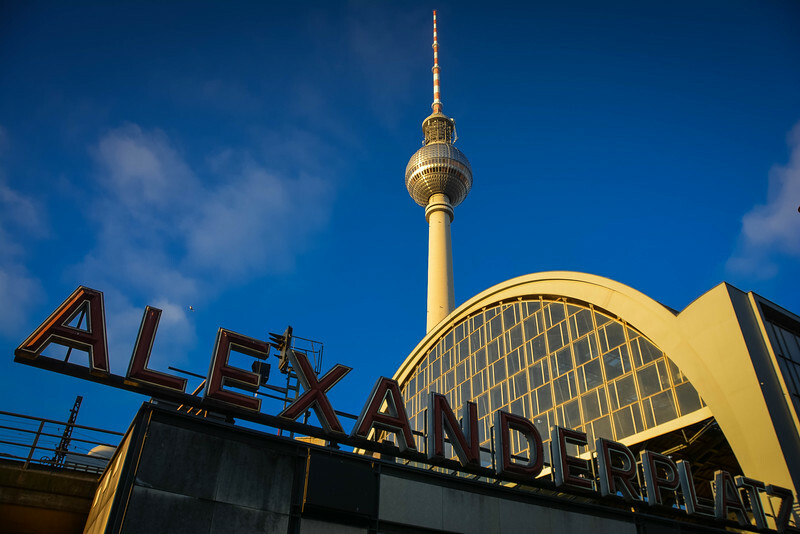 Named after the Russian Czar Alexander I, who visited the capital of Prussia in 1805, the Alexanderplatz square quickly became a transportation hub for Berlin when the central station was constructed here in 1882. Today, the location is a focal point for many corporate organizations that have locations here in the modern high-rise structures that surround the historic square. 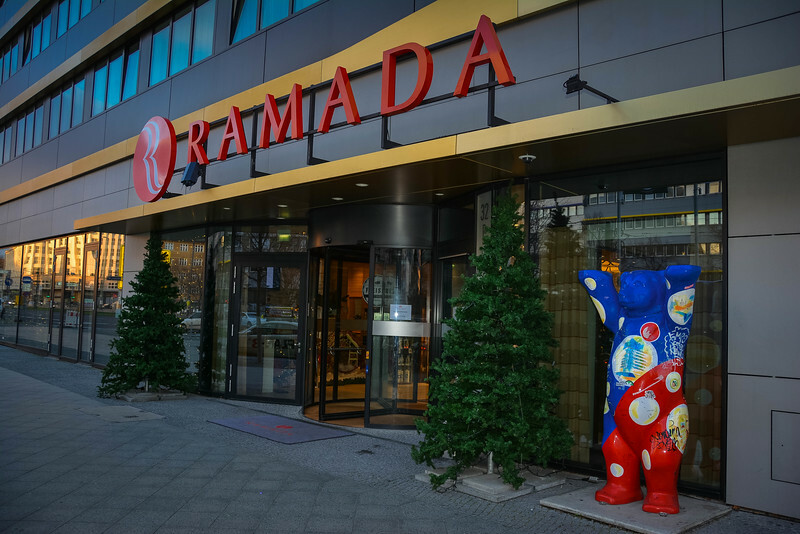 The Ramada Berlin Alexanderplatz in Berlin offers a luxury yet affordable experience for visitors looking to find an ideal location to explore Berlin. 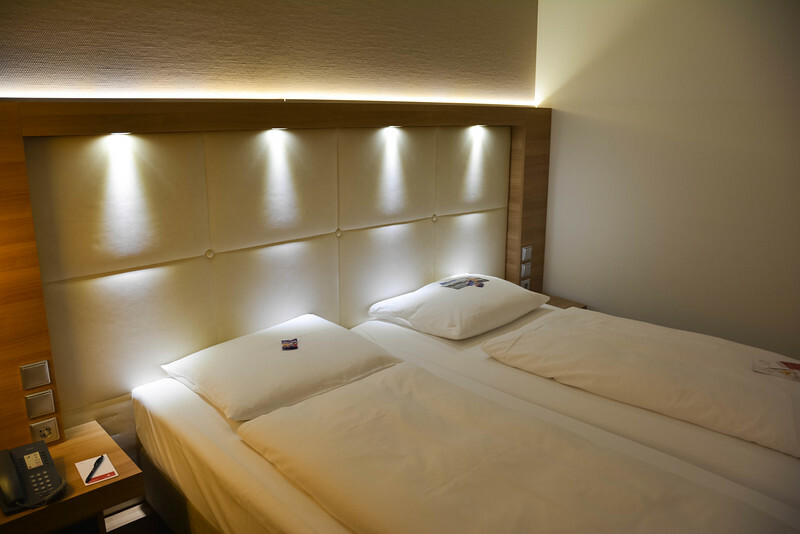 Minutes away from the Alexanderplatz Station where you can hop on the S-Bahn or U-Bahn, the hotel offers convenient access to all corners of the city. Iconic attractions such as the Berlin Wall, Reichstag, Checkpoint Charlie and more are all within a short distance from this neighborhood. 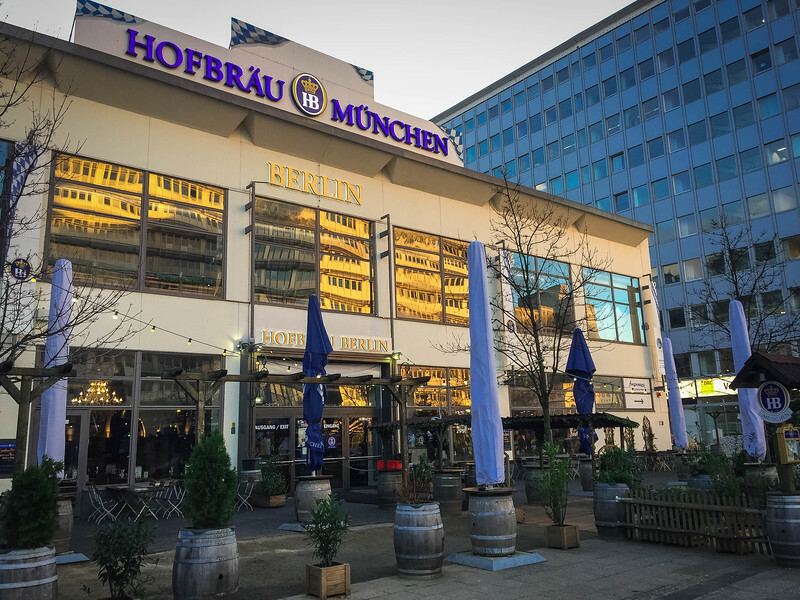 Dubbed as a ‘contemporary’ hotel, the Ramada Berlin Alexanderplatz is located in close proximity to the amazing German beer house, Hofbräu Berlin. 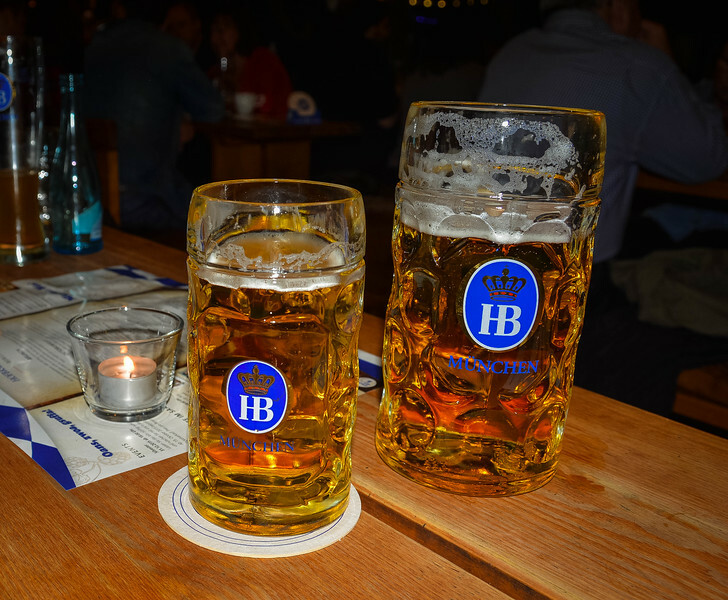 Why not head here for some fine local German cuisine while sampling a couple of the local beers that make Berlin such an iconic location for amazing German brews. Don’t worry, given the proximity to the hotel, I’m sure you won’t have any problems stumbling back even if you have one too many brews! There is an unfortunate stereotype attached to Germans around the world regarding their rude, unfriendly demeanor. I am so happy to say that we don’t associate ourselves with that and this was just reiterated during our last visit to Berlin. 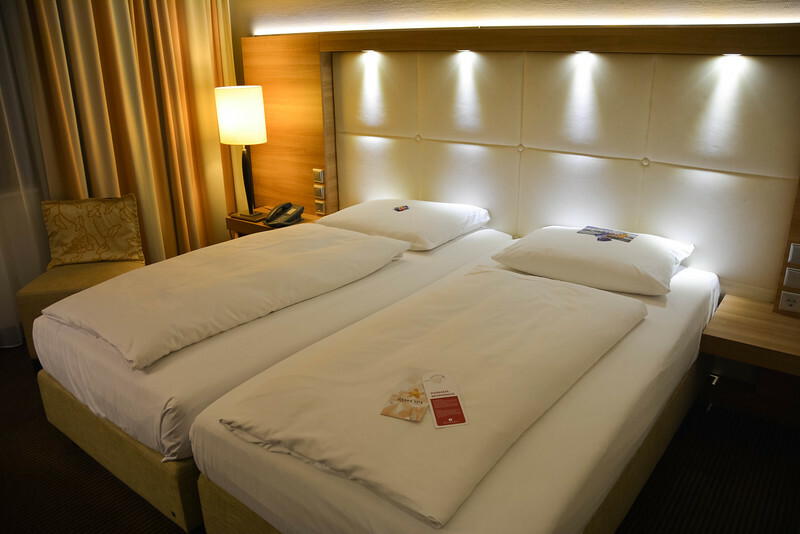 Our experience with ‘friendly Germans’ started during our stay at the Ramada Berlin Alexanderplatz. The concierge and receptionist couldn’t have been more helpful as they made us feel at home and immediately went out of their way to ensure that our stay was perfect. We spent some time relaxing in the lobby of the hotel and who could blame us when you see the awesome decorations that were set up to celebrate the Christmas season. The Christmas tree stood tall, brightly illuminated by the traditional lights that we associate with this time of year, along with intricately crafted ornaments sparkling from the incandescent glow of the lights. Even the beauty of the tree couldn’t outshine the bear that was relaxing on the thrown that was the focal point of this decoration. What do you expect from a hotel? Are you simply looking for a spot to rest our head for the night and enjoy a warm shower in the morning to revitalize you and prepare you for the adventures ahead? Or do you prefer to enjoy the overall ‘experience’ that a hotel offers? I think we fall into both categories given that our primary intention visiting any new destination is to explore and enjoy the region. However, at the same time, we want to maximize our time in the hotel and take advantage of all the amenities and luxury within the hotel. At the end of the day, that’s what you are paying for right! The Ramada Berlin Alexanderplatz offers the perfect blend of amenities and relaxing rooms that will not only entice you to take advantage of the hotel but also allow you the time to get out and explore the destination. Let’s take a look at the rooms. At first glance, the rooms may appear to be basic but the reality is that they everything you could wish for in a hotel room. The beds were extremely comfortable and we both enjoyed a great night’s sleep before heading out the next day to explore Berlin. 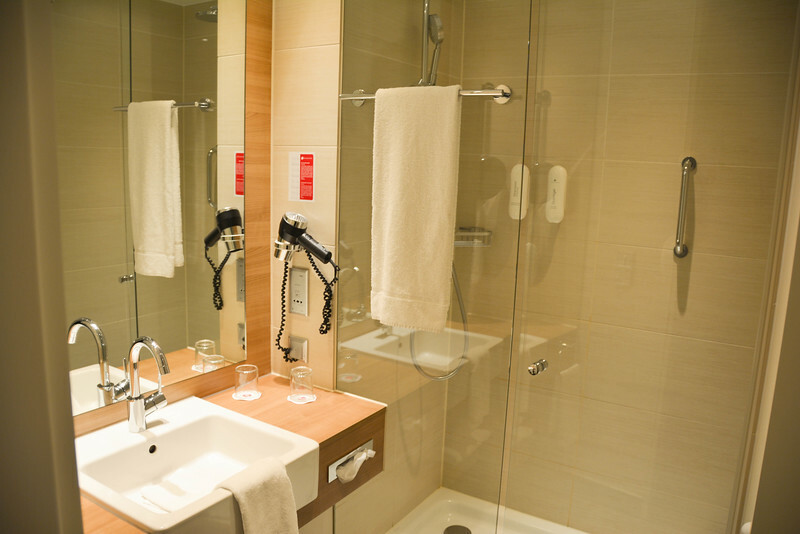 The bathroom had a gorgeous walk-in shower which is always a huge positive for us when we review our overall hotel experience. We both prefer this over the traditional shower and bath tub combination. The overall feel of the room was spacious, bright, comfortable and most importantly, relaxing! The free wi-fi (and quality of connection!) in the rooms was another huge benefit and I am sure you will all agree that this is a critical component of any hotel review, especially in today’s society where we always need to stay connected 24/7. Any hotel that leaves free Haribo in your room has to be awesome right? When you throw in the Christmas edition…we are well and truly sold! Thanks Ramada, you made our day with this nice touch! What better way to start the day than by enjoying a delicious German breakfast. This is exactly what we experienced at the Ramada Berlin Alexanderplatz. An array of hot and cold options are available to satisfy all taste buds. We were shown to our table close to the window so that we could enjoy the early morning activity in Berlin as locals headed to work. The modern decor throughout the restaurant was perfectly designed to match the rest of this hotel, emphasizing that contemporary feel that we continued to recognize throughout our stay. If you are unfamiliar with a typical German breakfast, let me introduce you to German rye bread which is a standard item on any plate. “Berliner Landbrot” is one of those classic loaves of bread that typifies the German culture when it comes to cuisine in the morning. 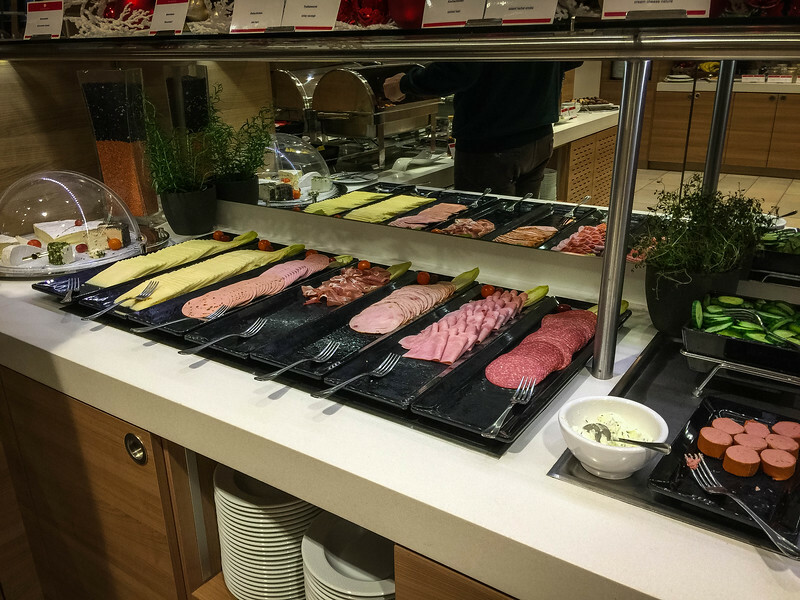 Perhaps you would be more intrigued by the wide variety of ham and prosciutto selections that were on offer. 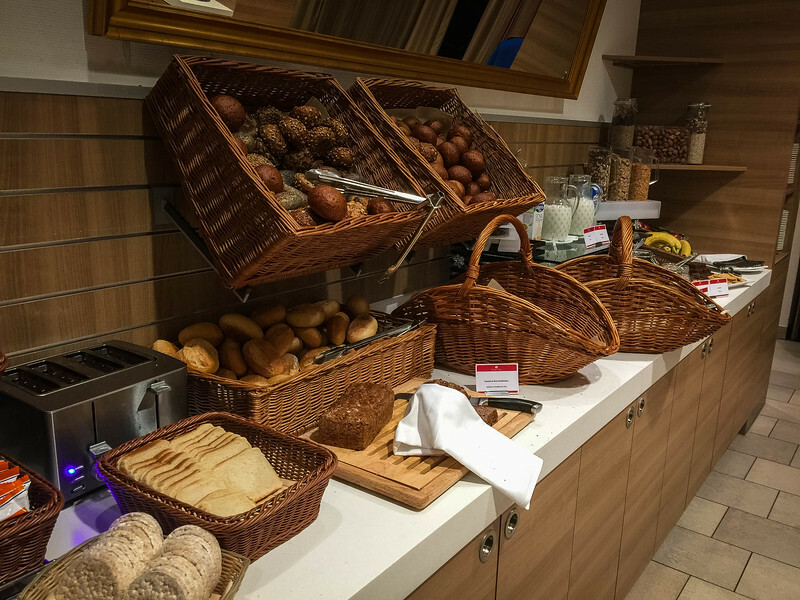 I think it’s fair to say that guest at this hotel are spoiled for choice when it comes to a wide breakfast selection. 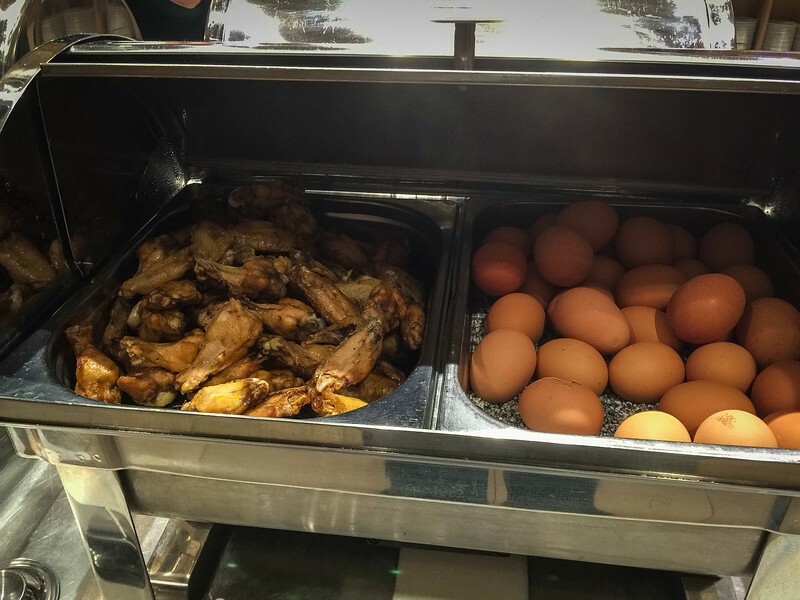 On a lighter note, the quirkiest aspect of this breakfast had to be Heather stumbling across one of the hot trays containing hard-boiled eggs and chicken wings…Anyone care to guess which came first, the chicken or the egg? Sorry folks, we couldn’t resist! A city like Berlin is spoiled for choice when it comes to hotel selection. Location, budget, and level of luxury are all factors to be considered on your next trip to the German capital. 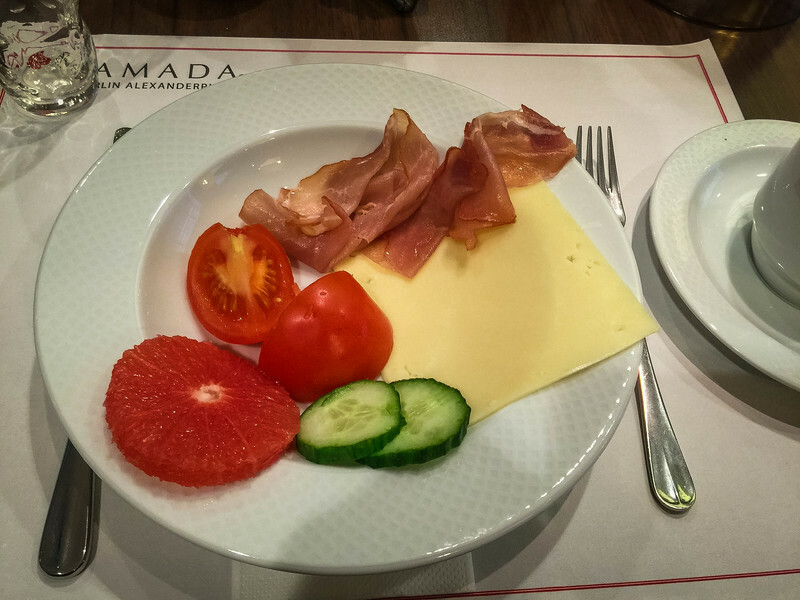 But we think we have found the perfect hotel that satisfies all of these aspects – the Ramada Berlin Alexanderplatz certainly checked all our boxes and we look forward to staying here again on our next visit to Berlin. 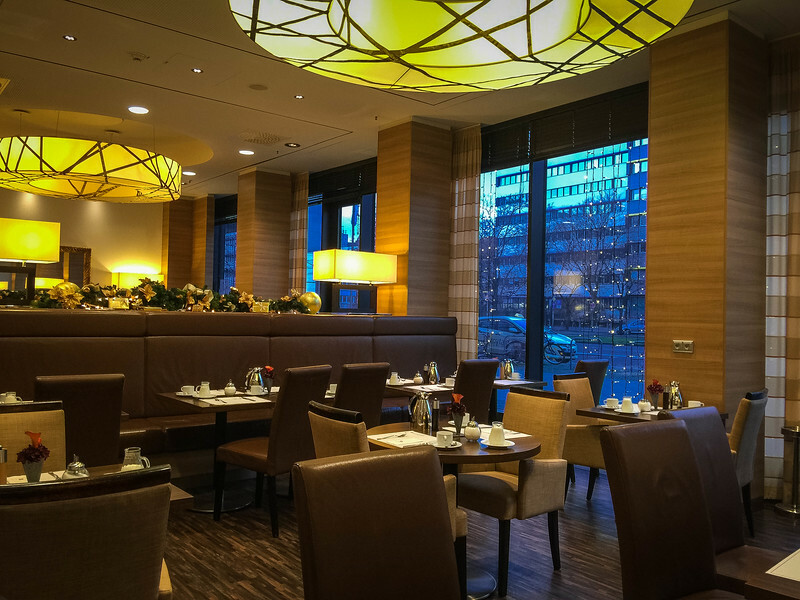 If you are planning a long Christmas vacation in Germany or perhaps you just want to explore Berlin in a day, the Ramada Berlin Alexanderplatz is the perfect hotel for all types of traveler. Thank you to everyone associated with this hotel for making this such an enjoyable and relaxing stay. Berlin…we can’t wait to return! Have you visited Berlin? What factors do you consider when looking for a hotel in a major metropolitan area? Disclaimer – We would like to thank Visit Berlin for hosting us on this trip. These are solely our personal opinions/experiences and we were not financially compensated for this post. Next articleStarbucks or Local Coffee Shops – How to Enjoy the Best Drink? Wow this hotel looks wonderful! We will look into it next time we are in Berlin and the location looks swell! This is a great review hotel. I have been looking for a good accommodation when I visited the place last month but I ended up with airbnb, it wasn’t that bad though. How I wish I was able to read this prior to my visit.